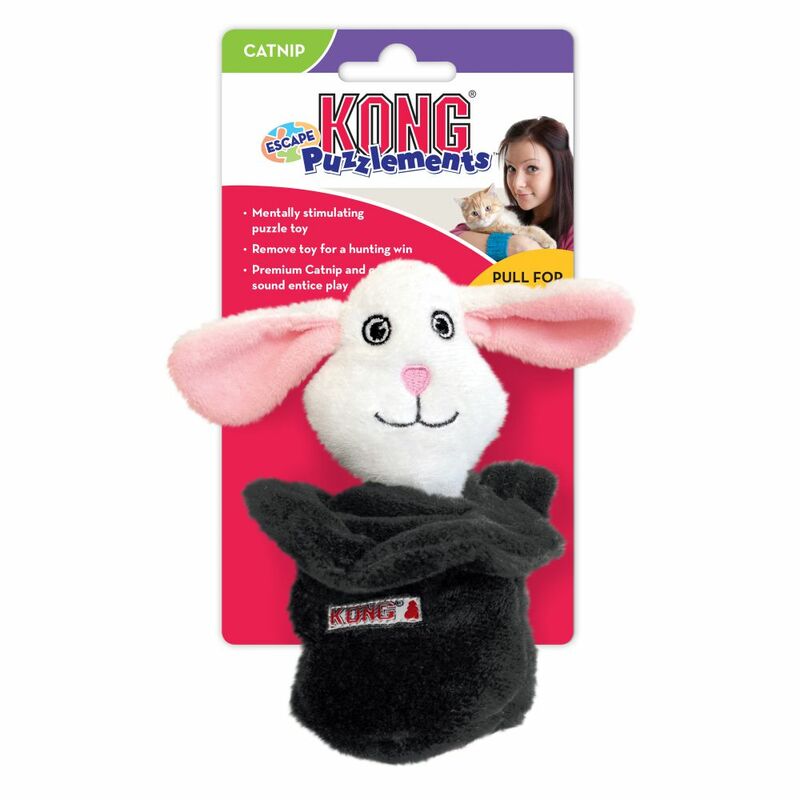 KONG Puzzlements Escape extend playtime with over 3 Feet of Fun in this latest addition to the KONG Puzzlements toy line. 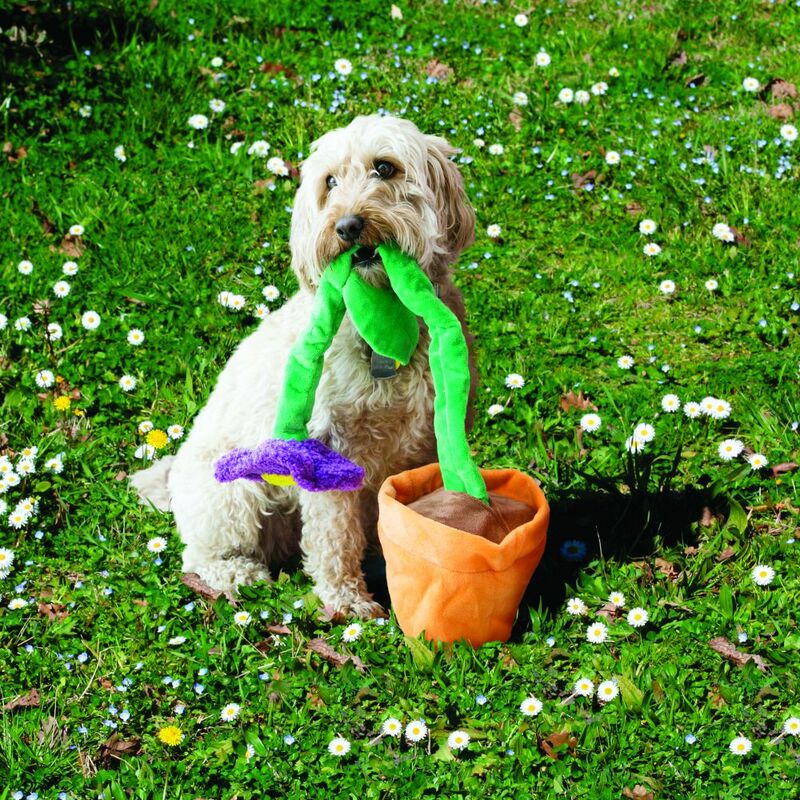 These mentally challenging puzzle toys engage even the cleverest of dogs with varying levels of difficulty and multiple ways to play. 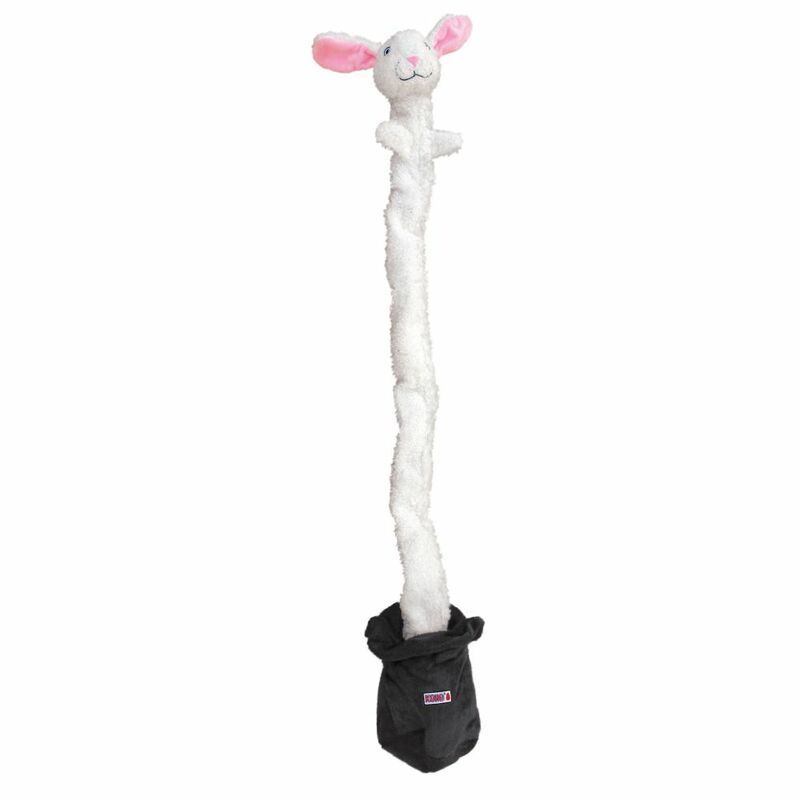 The reinforced lining and 3-in-1 toy with multiple characters are sure to delight pet parents and extend play sessions along the way.